Cooling, power supply, the light source is to do the most critical parts of LED lighting products. While the heat is particularly important, the cooling effect of a direct impact on the quality of life of lighting products, but the light source is a core part of the product, the driving power of life itself and the output current, voltage stability also has a great impact on the overall quality of life of the product. LED drive power is an ancillary products currently on the market uneven quality of power supply, LED driver power supply Here are some relevant knowledge. LED drive power to convert the power supply to a specific voltage and current to drive the LED light voltage converter, typically: LED drive power input including high frequency alternating current (ie electricity), low-voltage direct current, high voltage direct current, low-voltage high-frequency AC (such as electronic transformer output) and the like. The LED drive power output to be the most value with the LED forward voltage variations change in voltage constant current source. LED power supply core components include switching controller, inductor, switching components (MOSfet), the feedback resistor, the input filter components, the output of the filter element, and so on. Depending on the situation, we should also have input overvoltage protection, input under-voltage protection circuit, LED open circuit protection, overcurrent protection circuit. Especially as sexual drive power LED lights, mounted on high altitude, convenient maintenance, maintenance cost is also large. 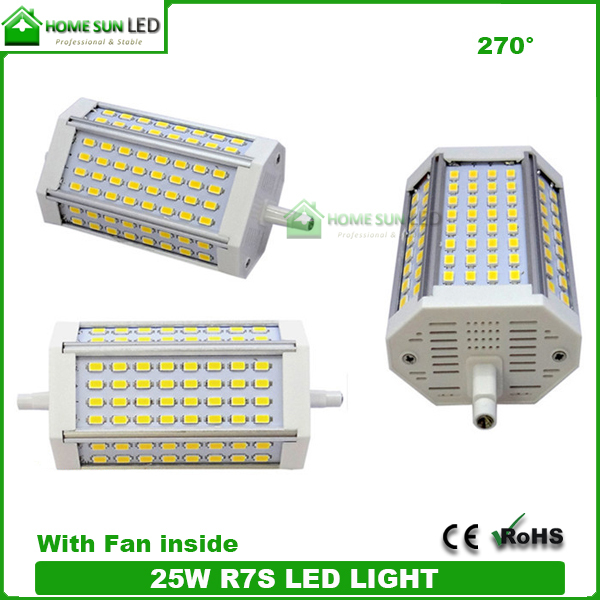 LED energy-saving products, power supply efficiency is higher. For the power junction cooling installation in the fixture is very important. High-efficiency power supply, its small power consumption, heat in the fixture is small, it reduces the temperature rise of the lamp. Advantageously LED light failure delaying. Grid power factor load requirements. Usually 70 watts of electrical appliances, there is no mandatory targets. Although it is not a single low-power electrical power factor has little effect on the grid, but at night the use of a large amount of lighting, similar load is too concentrated, the grid will produce more serious pollution. For 30 watts to 40 watts of LED drive power, it is said in the near future, perhaps would have some power factor aspects of the indicator. Now prevailing in two ways: one is a constant source for multiple constant current source, constant current source for each channel individually to each LED power supply. 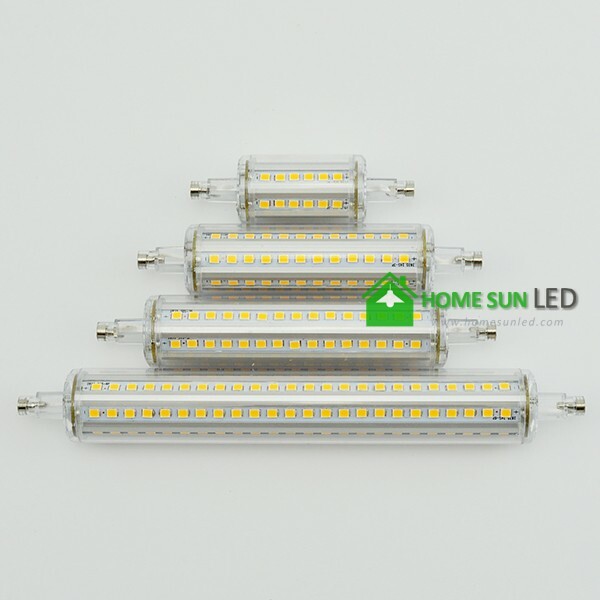 In this way, the combination of flexible, all the way LED failure does not affect other LED's work, but the cost will be slightly higher. The other is a direct constant current power supply is "Branch Hui Bao" to change the drive mode used, LED in series or parallel operation. It has the advantage of low cost little, but flexibility is poor, but also to solve a LED failure does not affect other LED running issue. These two forms coexist for some time. Multi-channel constant current output power supply, in terms of cost and performance will be better. Perhaps the future direction of the mainstream. LED anti-surge capacity is relatively poor, especially anti-reverse voltage capability. Strengthen the protection of this area is also important. Some LED lights installed in the outdoors, such as LED lights. Since the start grid load rejection, and lightning induction, from the grid system will invade a variety of surge, surge can cause some damage to the LED. Therefore Analysis "in Section Hui Bao" drive power surge protection should have a certain lack, as for the power supply and frequent replacement lamps, LED drive power surge suppression have invasive capacity LED is not damaged protection. In addition to regular power protection features, the best increase in the constant current output LED temperature negative feedback to prevent LED overheating; To meet safety and electromagnetic compatibility requirements. (1) constant current constant-current output drive circuit is constant, while the output DC voltage but with the load resistance of different sizes vary within a certain range, the load resistance is small, the output voltage is low, the load resistance the larger, the higher the output voltage; constant load short circuit is not afraid, but non-load completely open; drive LED constant current drive circuit is ideal, but the relatively high price; to withstand the maximum current should be noted that the use and voltage value, which limits the number of LED's use. (2) When the voltage regulator circuit type parameters later determined that the output voltage is fixed, while the current output but with the increase or decrease in the load varies; regulator circuit is not afraid of open load, but the load is completely prohibited short circuit; regulator drive circuit to drive LED, each string need only add an appropriate resistor so that each string of LED display brightness average; the brightness will be affected by changes in the voltage from the rectifier. Compared with the overall constant current, constant current by road although more disadvantages, cost is relatively high. But it can really protect and extend the life of the LED LED, so by way of constant current is the future trend. Fourth, the stability of the LED power supply: wide input voltage, high temperature and low temperature, over-temperature, over-voltage protection problems are not solve them. The first is the overall life of the drive circuit, especially the key components such as: capacitor life at a high temperature directly affects the power of life; the LED drive should be challenging higher conversion efficiency, especially when driving high-power LED is especially true, because All is not as light output power is dissipated as heat, power conversion efficiency is too low, affecting the play LED energy saving effect. Currently in smaller power (1-5W) applications, constant current drive power cost share is close to 1/3, close to the cost of the light source, to a certain extent affected the marketing.